Someone may find this romantic! 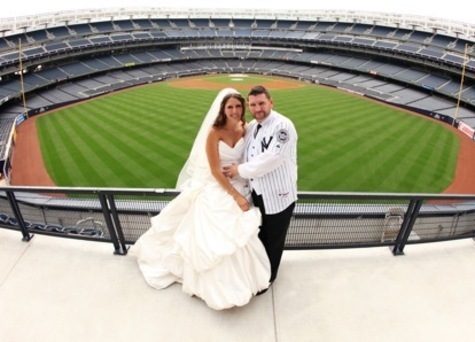 Yes, you can actually get married at Yankee Stadium or Citi Field. 10 people on the field will cost approximately $10,000. Reception is extra. 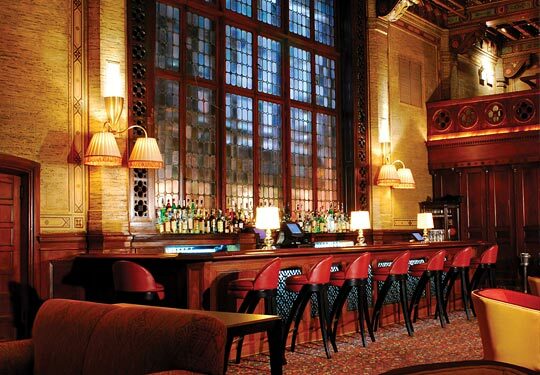 This former executives office in Grand Central Terminal is a throwback to the olden industrialist days. Get married and celebrate on a Yacht. 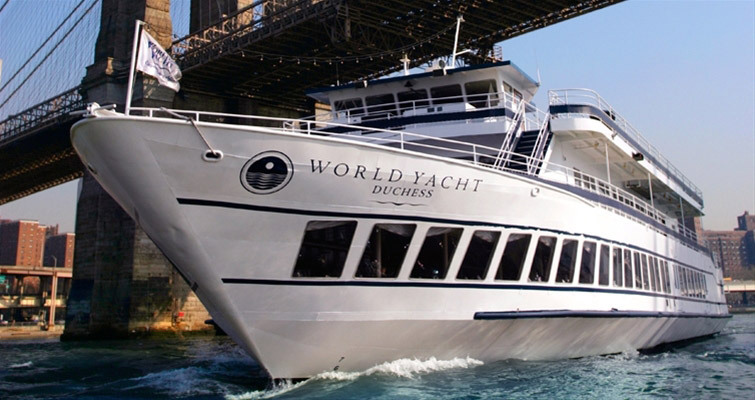 Cruise around NY harbor and see the city. You and your guests will love it. Prices range from $85-$150 per person. 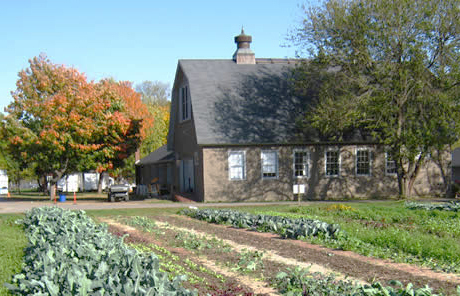 Who knew there were farms in the city? A charming place for a wedding in Queens, NY. http://www.queensfarm.org/rent-private.html for more details. Come feed the animals! 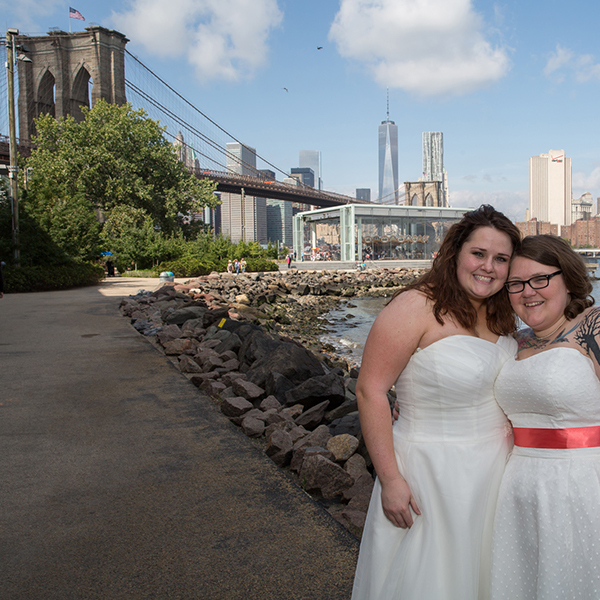 Brooklyn Bridge Park, has a wedding ceremony permit fee of $426. 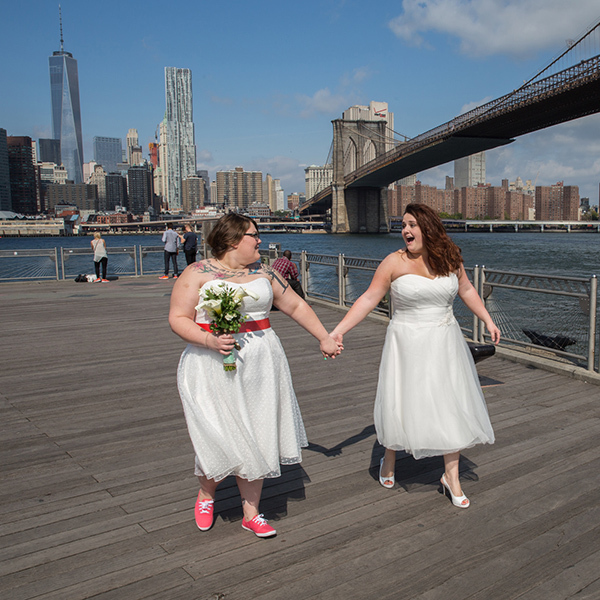 Here you will have the Manhattan skyline as your backdrop. The Freedom Tower is close but you can see most of Manhattan, the Bridge as well as Jane’s Carousel. You dont need a permit just to take wedding photos. There are restrictions where you can have your ceremony.